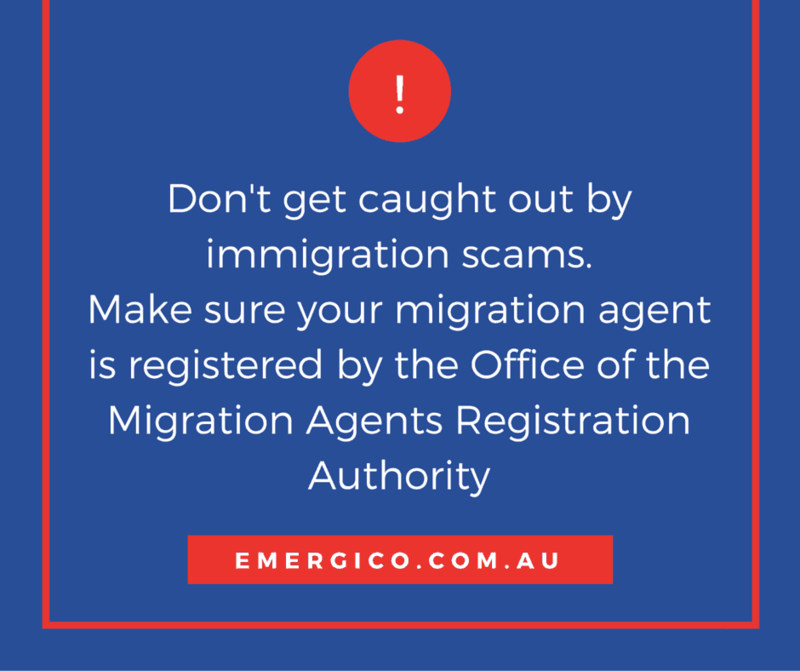 Don’t get caught out by a migration scam! 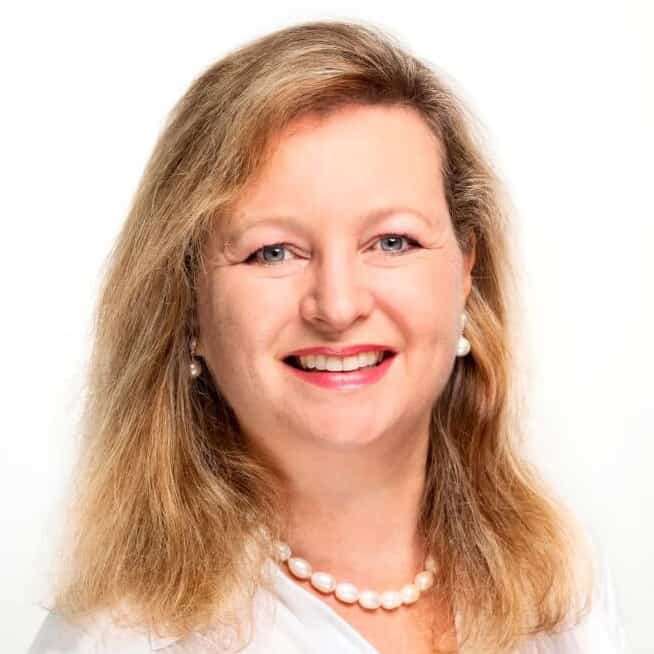 There are a number of scams that the Department of Immigration and Border Force (DIBF) are aware of – some of these even attempt to pose as the DIBF in order to scam money off of unsuspecting individuals. 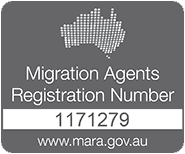 Under the Migration Act 1958, it is against the law for an individual in Australia, who is not a registered migration agent with the Office of the Migration Agents Registration Authority, to provide immigration assistance. Find out more here. Here at Emergico, all of our migration agents are fully registered and qualified – meaning you can apply for your visa with the peace of mind of knowing we will do the job right.